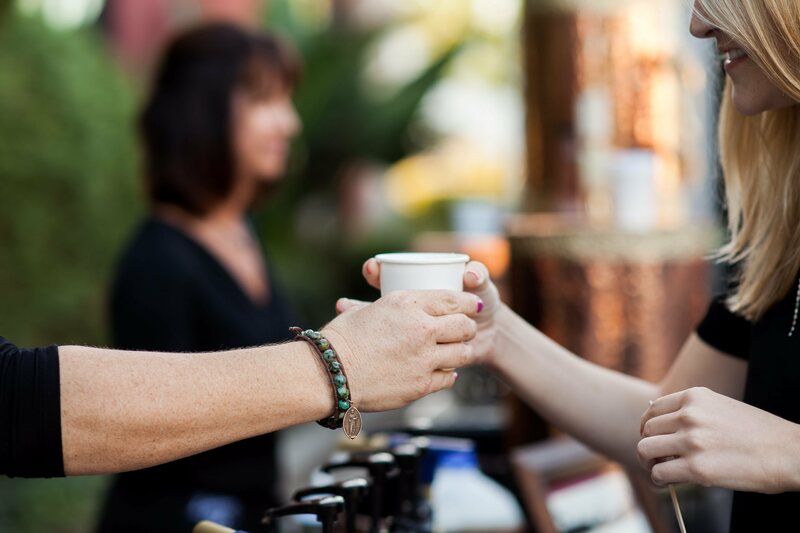 Lattes on Location is one of many coffee services offered here in Los Angeles, California. 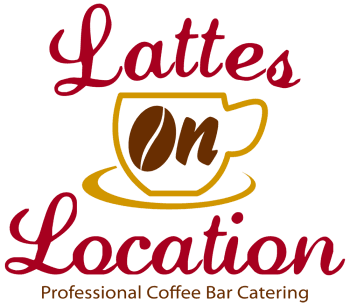 However Lattes on Location continues to be a favorite around the Southern California area. Offerings: We offer a large variety of milks, teas, and other tasty treats and can also bring baked goods and cookies along with our mobile espresso bar. Smoothies are also a customer favorite during daytime events with our most popular flavors being strawberry and mango. We also use recyclable paper cups for all events, although we are more than happy to use any other cups that may be provided to us! Professionalism: As can be seen by our Testimonial page, we have a long list of clients from a variety of jobs we have worked, from weddings to corporate events. We pride ourselves on being the, "best and most reliable coffee catering service in Los Angeles," as said by Melissa Rogale, the Corporate Events Manager for BevMo. While variety and professionalism are two qualities that we hold ourselves highly accountable for, perhaps the most important quality, and what people love most about our mobile espresso bar is the personability of everyone who works for Lattes on Location. From the owners, Maria Dumas and Anne Monroy, to our highly skilled and trained baristas, we are there for the customer in hopes of making that wedding reception just perfect, that holiday party even more fun, or simply a morale booster before an early morning meeting. Need us late at night? No problem! We will have someone available to work. Want more than just coffee at your event? Do not fret! We have worked with many other caterers and we are happy to help out. So if you have an event coming up or simply just like coffee, be sure to give us a call and save the date!